Feel the purity of two wheels, a handle bar and an engine. You’re looking at a pioneer of raw, blacked-out, stripped-down custom style. 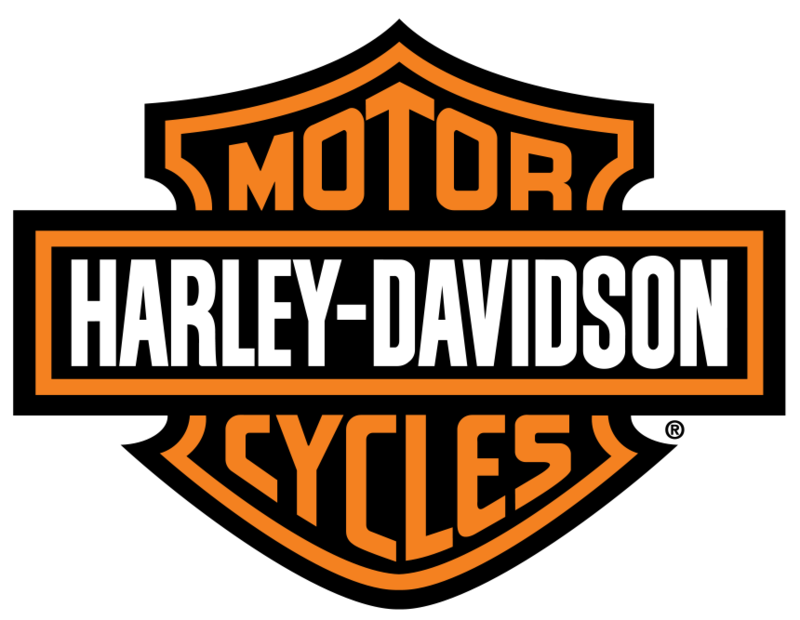 In the years since its introduction, the Iron 883™ model has only gotten better. Fine-tuned suspension. Tuck and roll seat. Black cast aluminum wheels with machined highlights. And blacked-out surfaces from fender to fender. You get everything you need. And nothing you don’t. 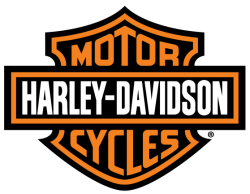 I accept that information and marketing preferences I submit through this webpage will be submitted to Stan's Harley-Davidson • (585)343-9598.